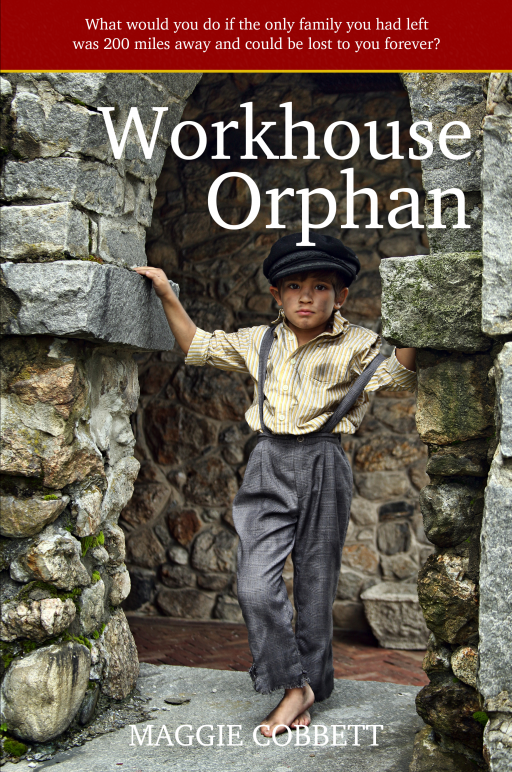 Available from Amazon as a paperback or download and – of course – from the author herself, ‘Workhouse Orphan’ tells the story of a boy barely in his teens sent up from London to a Yorkshire mining village. Backbreaking work and broad northern speech are hard enough for young David to cope with, but the main thing on his mind is how to rescue the younger siblings he has been forced to leave behind in the workhouse. This book has taken a couple of years to write, mainly because of the research involved. This has included days spent making notes and talking to experts in the Ripon Workhouse Museum, Beamish Museum and the National Coal Mining Museum for England. The inspiration for ‘Workhouse Orphan’ lies in an aspect of Maggie’s family history about which she wishes she knew a great deal more. The fact that she does not is why this is a work of fiction rather than a biography.